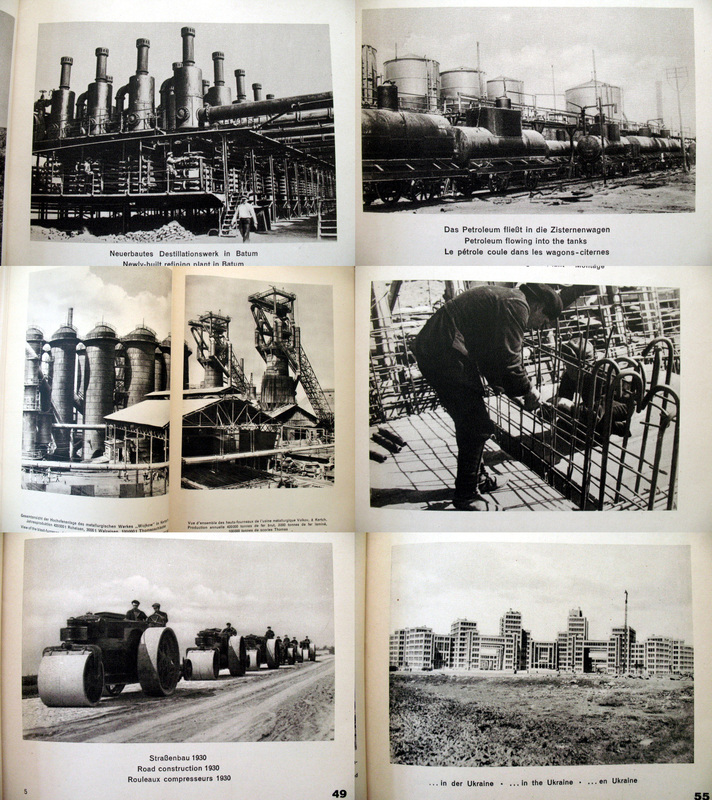 Industrialisation defined the nineteenth century. Country after country first emulated and then surpassed the success of the British in developing sophisticated capitalist economies in which technological progress was hailed for transforming the world. But the carnage of the First World War destroyed the fundamental concepts that underlined this system; it completely shattered the idea that this form of social organisation was inevitably going to bring about a stable world. People suddenly realised that the same machines that had promised unstoppable progress could be used to kill on a scale unimaginable before then. So, industrial societies in the aftermath of this war faced two possible choices; one was an escapist return to an earlier pre-industrial epoch, epitomised by the Arts and Crafts movement of the late nineteenth century(in which the bespoke and handmade was privileged). The other option was to somehow separate the grim realities and the negative consequences of industrialisation (war, pollution, urban poverty etc) from a belief in the inherent good of technology to produce a better future. In this view, the Great War could be regarded as an aberration, an unrepeatable period of collective madness when technological developments had been used for evil rather than for more noble purposes. Unsurprisingly, this was the path chosen. 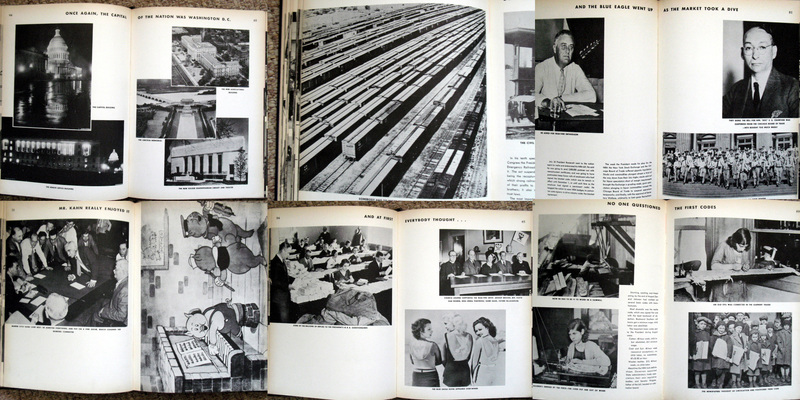 This seductively simple idea thoroughly permeated public discourse during the inter-war decades, influencing everything from art and architecture to politics and science, as traumatised societies attempted to escape the stifling structures of the past by constructing a New Age based upon rational principles derived from apparently objective scientific concepts. High-modernist ideas were based on the idea that you needed to wipe the slate clean and start afresh. As can be imagined, this particular view of how humanity should be improved tied in rather neatly with the various political movements, of both right and left, that sprang up in the 1930s. 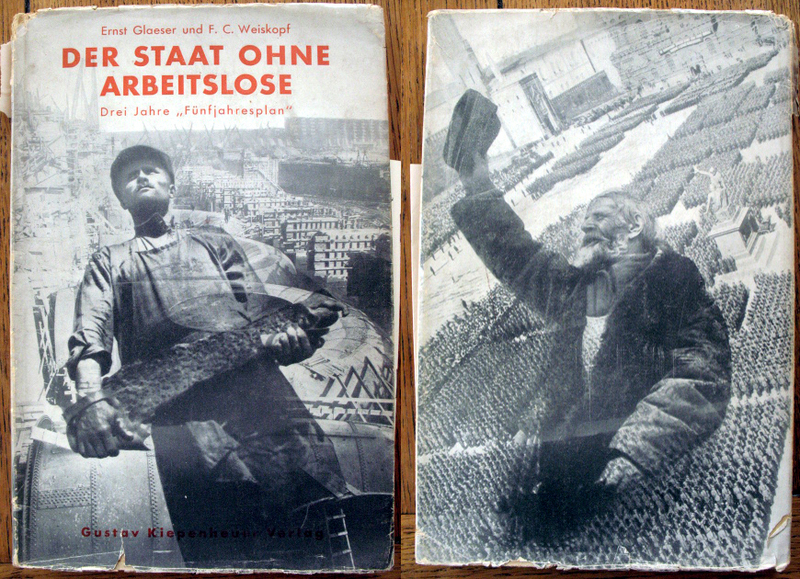 The difference between countries that wholeheartedly embraced high-modernist schemes and those that merely toyed with modernism on a smaller scale has less to do with ambition and a lot more to do with politics – an authoritarian regime is much more likely to indulge in grandiose re/construction projects than a system which has a greater degree of political accountability. It is certainly no surprise that Le Corbusier flirted with both the USSR and Nazi-backed Vichy France in his pursuit of an despotic patron who would be able to bulldoze all opposition to his centrally planned utopia. Interestingly, for all his enthusiasm, Chandigarh in India was the only city Le Corbusier actually managed to see built (even then he wasn’t the first choice – the sudden death of the primary architect Matthew Nowicki provided a sudden opening). Basically, the fundamental flaw with the high-modernist concept is that it is utterly disdainful of the very real cultural, social and human needs of those who actually have to live in these cities. This contempt lies at the heart of their failure. 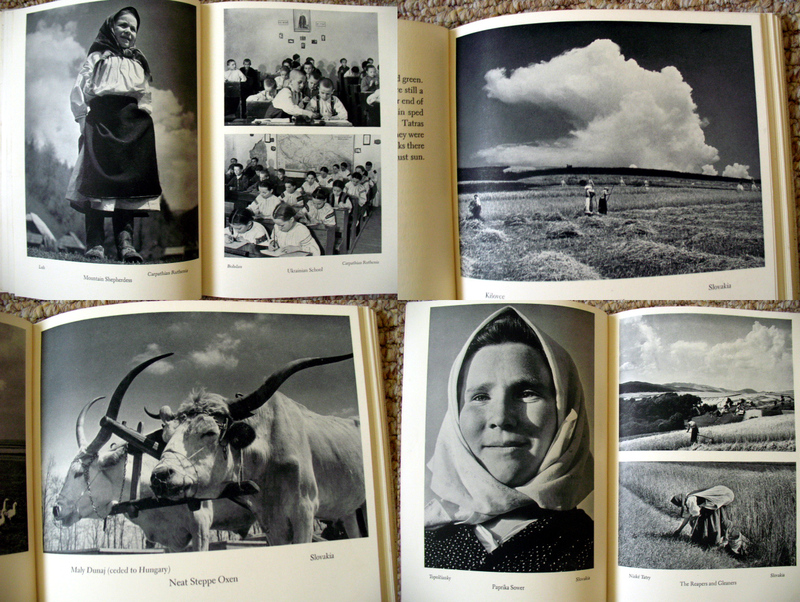 This brings us neatly to the book in question. 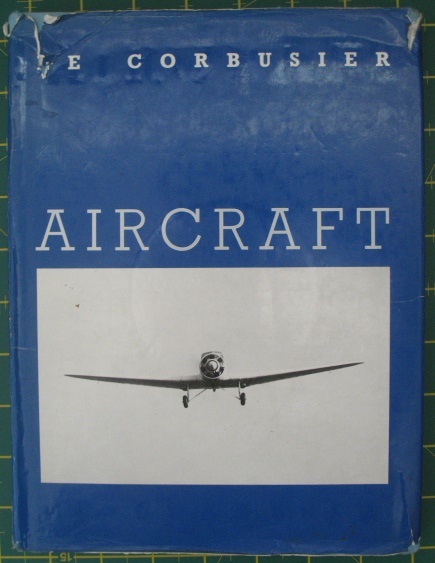 First published in 1935 (my copy is a rather scruffy ex-library book of the 1988 Trefoil reprint), Aircraft was the first in a series published by The Studio under the New Vision banner. 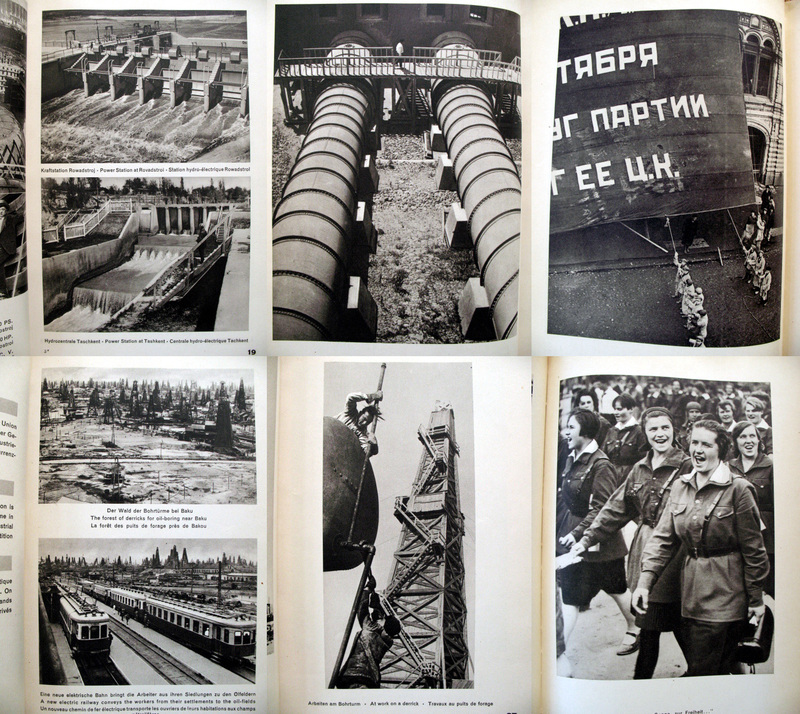 In this series, new technologies and ideas were presented to the reader through the combination of short texts and photographs (two other titles in the series looked at Locomotives and Photomicrography). 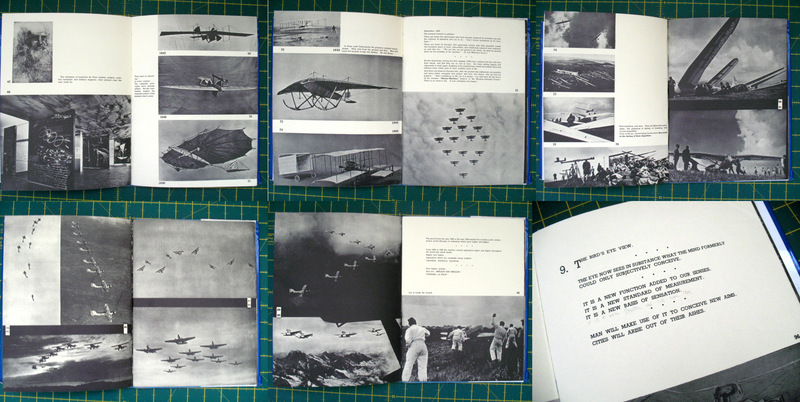 Using images gleaned from a wide range of sources, this book is a celebration of flight, both as a clear demonstration of man’s mastery of the air and for providing a new perspective on the world. From this distance, when we have all become jaded with cheap and nasty airlines making us print out our own boarding cards and trying to flog us overpriced sandwiches, it’s hard to understand just how much of an adventure flight was in those early decades. At the time of publication, the Wright Brothers had made their first flight only 32 years previously. Given impetus by the Great War, powered flight had quickly advanced from the rickety, pioneering days to becoming a mode of travel by the 1930s that was both more reliable and accessible to the public at large (at least in the developed world). Interestingly, Leonardo da Vinci’s designs are featured in Le Corbusier’s narrative of progress – which can be read as an obvious attempt on his part to bask in the reflected glow of Renaissance genius. Thus aviation is presented as the inevitable pinnacle of human achievement and served as an unequivocal demonstration of how progress could be attained through wholeheartedly embracing new technologies and ideas. 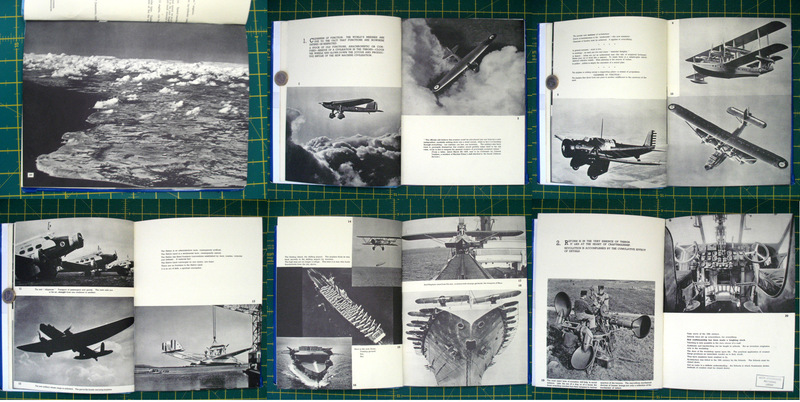 Here, photographs of aircraft in flight and abstract close-up images are used to celebrate form. 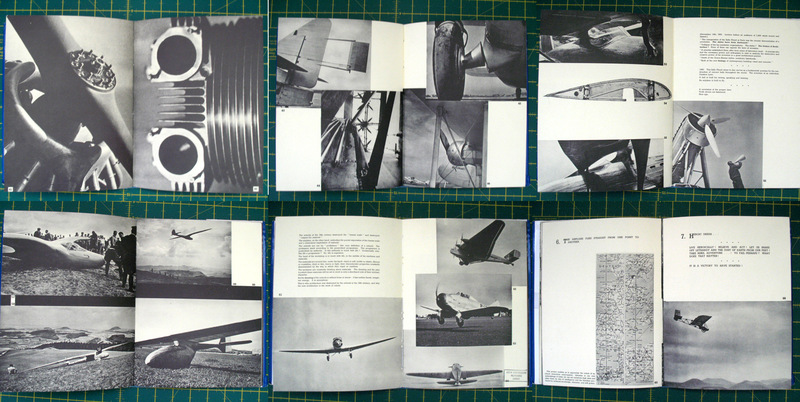 The myriad shapes and types of sleek, gleaming aluminium aeroplanes that were at the pinnacle of 1930s design all serve to underline the rupture between the discredited legacy of the past and a New Age of progress. 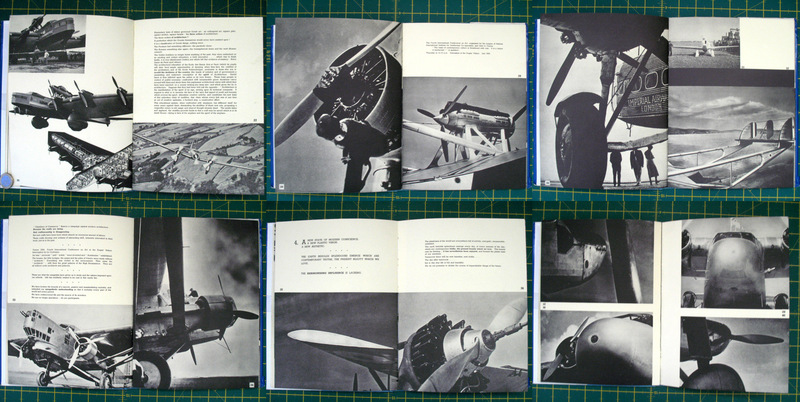 But it is how the aeroplane has changed our perception of the world that is the real subject of this book. The aeroplane, according to Le Corbusier, has liberated mankind from the stifling, narrow point of view that is an inevitable feature of life at ground level. Now, freed from these shackles, we are able to soar high above the earth and, in so doing, look down upon the hellish urban environments we have created. The bird’s eye perspective has revealed what was once kept hidden from view. What Le Corbusier sees is the moral and physical poverty of a former era which he indicts as being the root cause of injustice and conflict. As he asserts in the introduction to the book, “Such are the great cities of the world, those of the nineteenth century, bustling, cruel, heartless, and money-grubbing.” Furthermore, “The city is ruthless to man. Cities are old, decayed, frightening, diseased. They are finished. 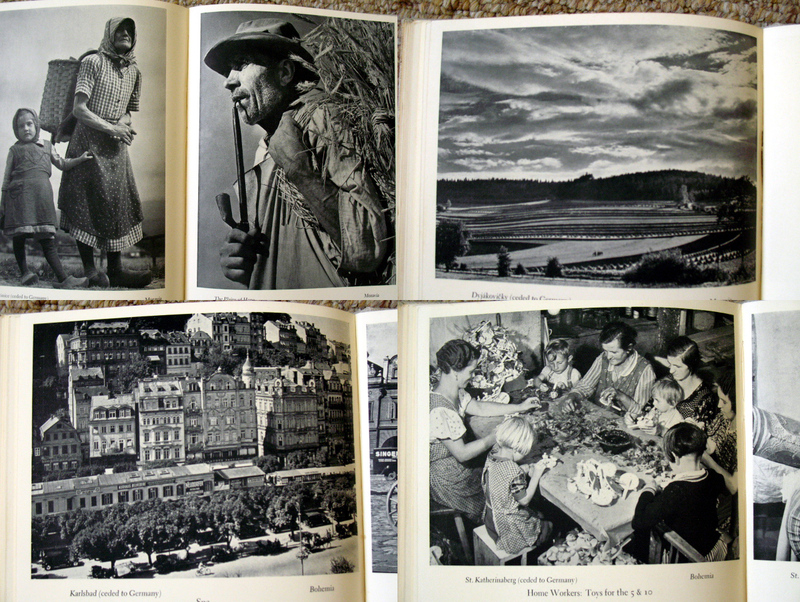 Pre-Machine civilisation is finished.” Contrasting these images of cities with nature, Le Corbusier also proclaims that their failure is due to a fundamental lack of harmony in the way they grew up piecemeal over the years. But a plan devised by a genius (guess who?) would overcome these flaws and produce a rational urban environment that would be fully in balance with the natural and objectively scientific concepts discovered by man. But the aeroplane does more than just provide a bird’s eye view from which to contemplate the city below; for Le Corbusier, it creates a wholly new and modern conscience which will no longer tolerate the injustices of the past. Thus, new technology is used to discredit everything that has gone before and pave the way for the slate to be wiped clean. 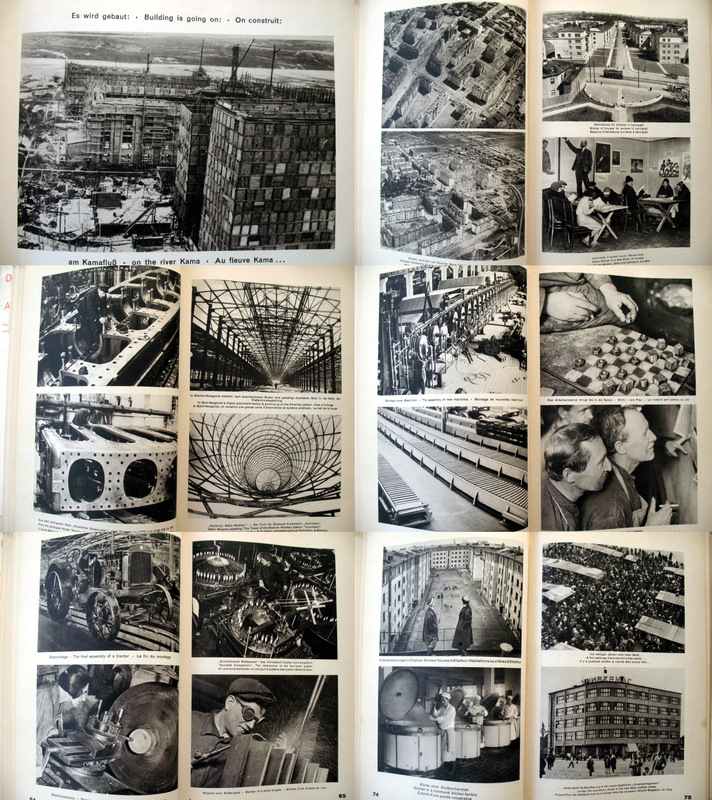 By piggy-backing on the widespread public enthusiasm for the new (in the form of aviation), combined with photographic “proof”, in this book Le Corbusier is attempting to link his particular ideas about urban design with a broader popular mood for change. But as we have discovered to our cost, such cities are the concrete fantasies of a sociopath. As the world edged towards war in the later part of the 1930s, new found alliances were formed between various ambitious powers that had designs on reshaping the world and the Axis countries set about propagandising the virtues of their new found friends. Japan, ruled by a military clique since the early 1930s with a figurehead emperor providing popular legitimacy, decided it wanted part of the action and had already invaded Manchuria during this period (after grabbing Korea earlier in the century) and staked its claims in Asia. 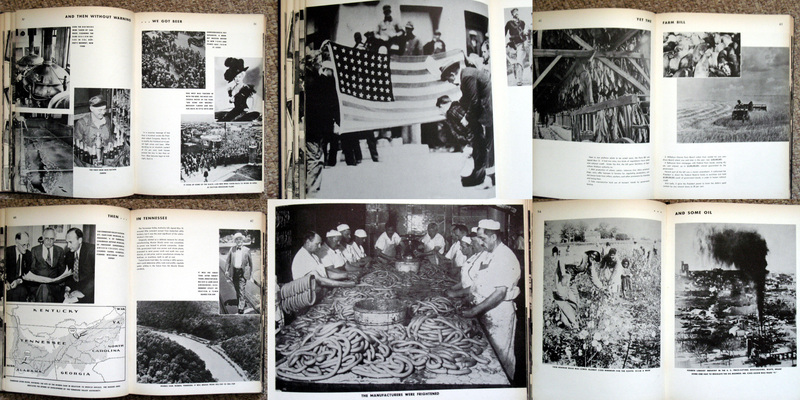 For European fascist regimes it was important that propaganda differentiated their new Asian ally (racially, culturally and historically) from other societies in the region, demonstrated that Japan shared certain core values that were compatible with fascism, and generally presented them in a favourable light in the face of outside criticism. 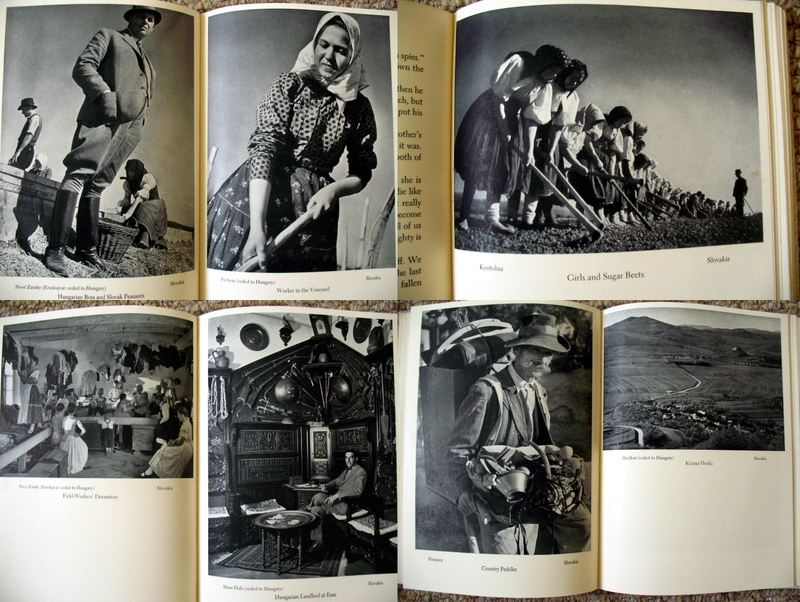 First published in 1937 (this is the 2nd paperback edition missing the dust jacket) Gross-Japan (Greater Japan) is a photobook in the standard country survey style, that uses the time honoured formula to create a picturesque vision of an exotic land for a distant audience. Here, ancient traditions coexist with the modern world, while historical buildings and unchanging scenes of Arcadian tranquility provide contrast for the progressive new developments and images of industrial might that will lead to a brighter future. 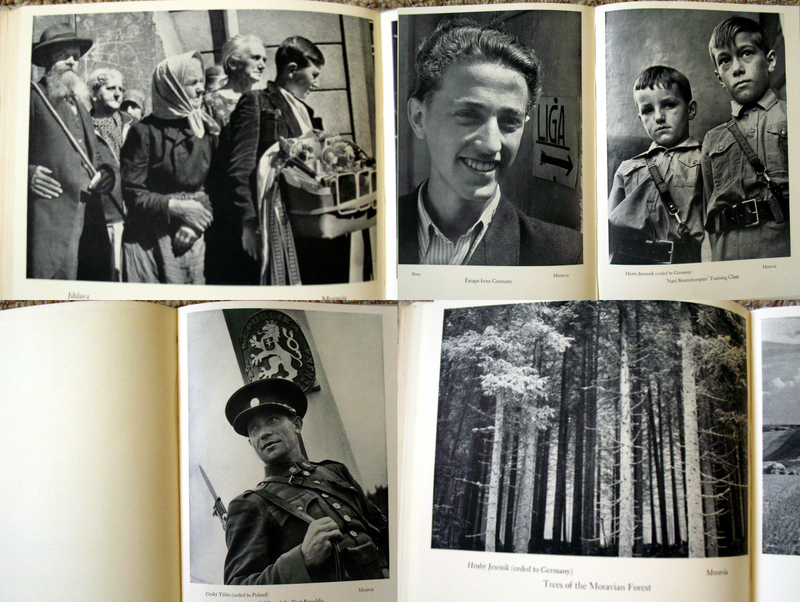 Military prowess and images of a disciplined, ordered society show strength of purpose and convery a sense of national destiny that particularly resonated during this time. Looked at from this perspective, this book is quite unremarkable from a wide range of similar 1930s propaganda publications but what is particularly interesting, from my point of view, is the author, Yônosuke Natori. 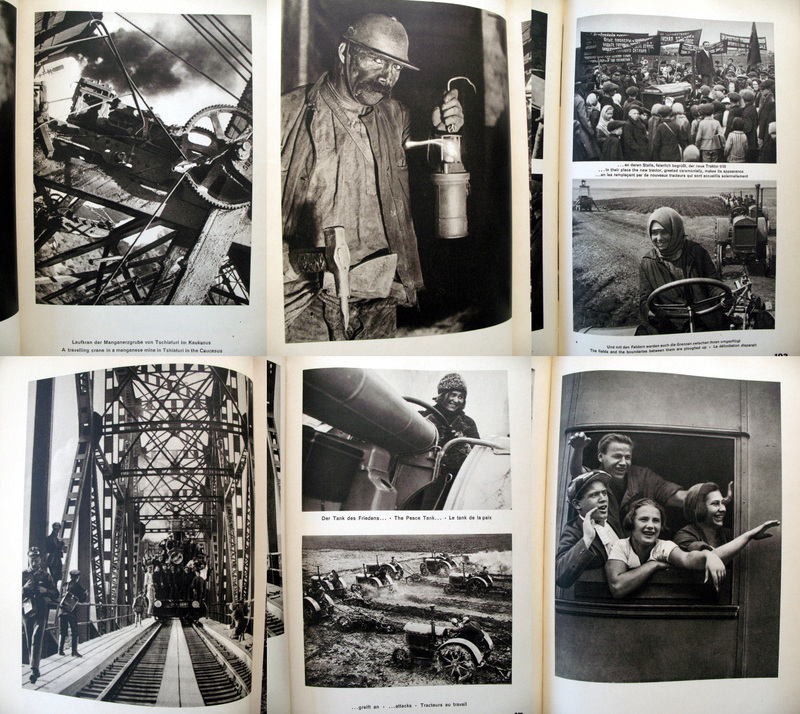 Natori’s use of the Leica and the influence of the new vision style is evident in a number of the images within the book; the neat, ordered lines of prams and rickshaws he depicts upon the streets, Natori’s view through the wheels of the rickshaw in the financial area of Tokyo and the images of massed ranks of military recruits and schoolchildren practicing their martial skills stand out as particularly good examples of the new vision aesthetic applied to Japanese subject matter. 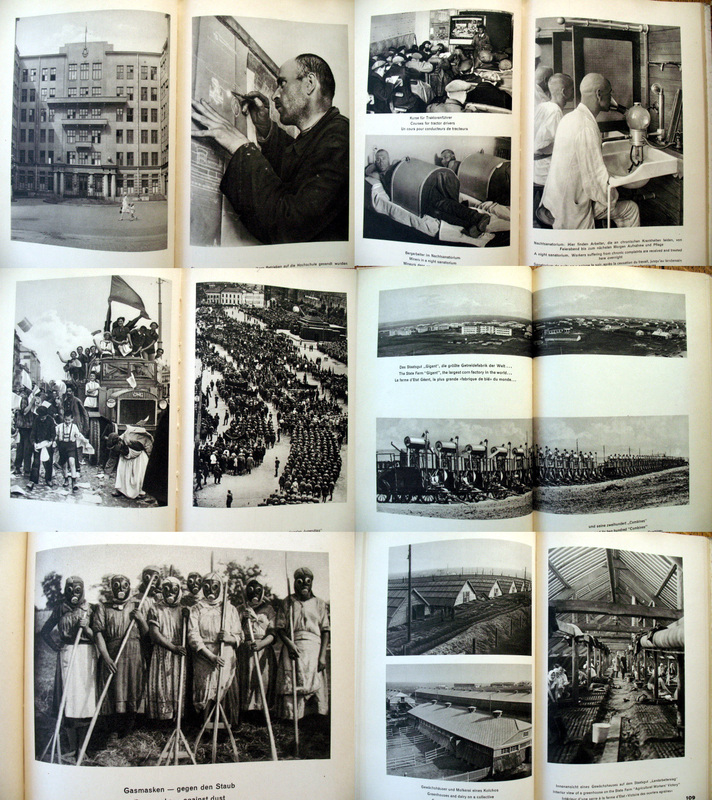 These images introduce a dynamic tone the book which, as well as preventing it from becoming another coffee table tome, serves to move the narrative forward as well as informing the viewer that Imperial Japan is on the march. 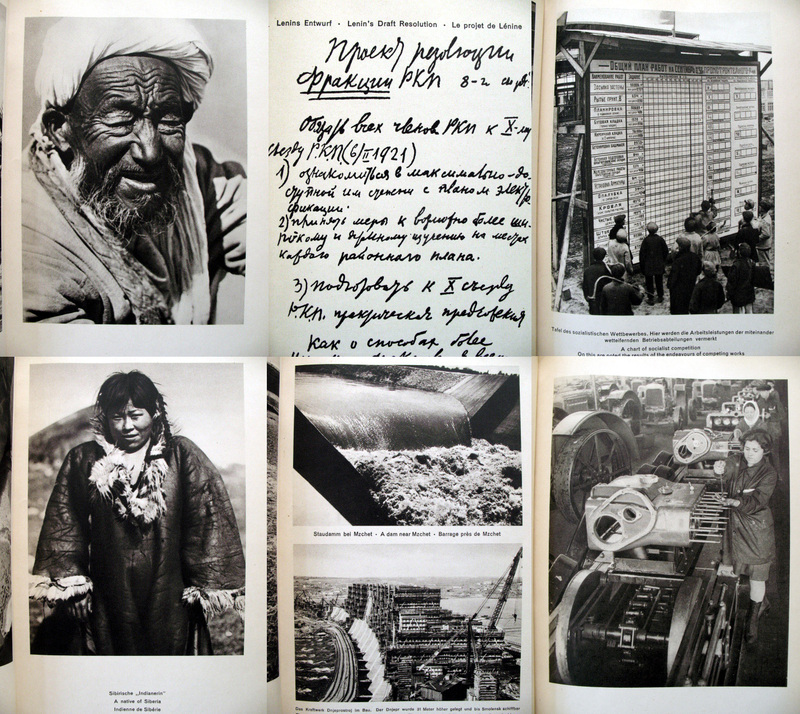 Like other photographic surveys of distant lands, where the viewer is presented with a vision of the exotic-picturesque designed to emphasise the cultural and national specificity of the country in question, Natori’s book is filled with images that could have come straight out of a 1930s tourist brochure. 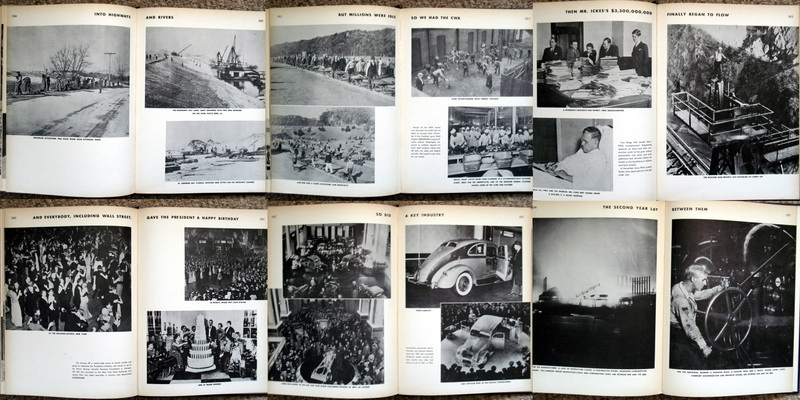 However, like Nippon magazine, Gross-Japan was clearly designed as a piece of propaganda to disseminate Japanese cultural and national achievements to a foreign audience, in this case Nazi Germany. 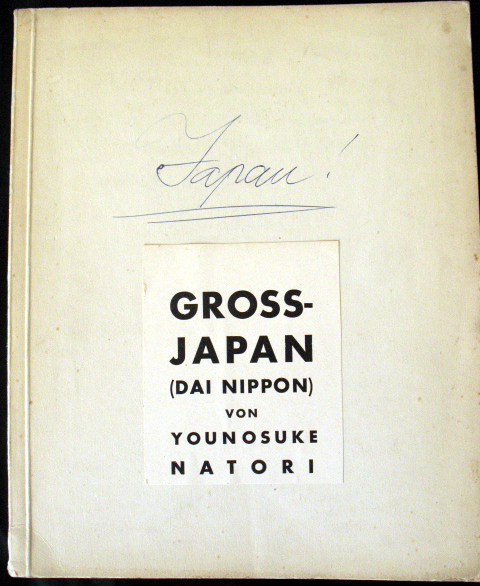 Undoubtedly assisted by the close contacts Natori had with the German press and his association with Japanese officialdom (the ambassador has written the forward to the book) this book was carefully tailored to present a vision of Japan that would appeal to a heavily politicised audience gearing up for war. In the specific context and time it appeared, Gross-Japan had a specific political function to serve; it was important that the book not over emphasise the differences between the two countries. The German viewer had to be able to admire the traditional ceremonial and ritual aspects of Japanese culture whilst also being able to appreciate and identify with the disciplined social structure and values that are also presented as an integral part of Imperial Japan. In this way the two aspects are interlinked; present day strength is presented as a function of a long and deep historical tradition, which in turn serves to bolster expansionist claims over other countries and peoples. 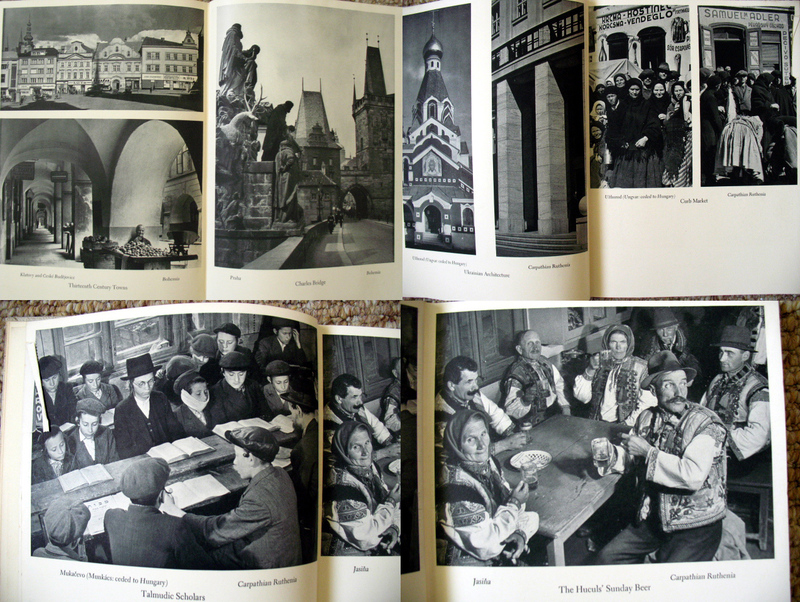 Concepts of social unity, discipline, a strong work ethic, industrial development, the veneration of tradition in the face of outside forces and a sense of national destiny would have struck a chord with the German viewer of the time. 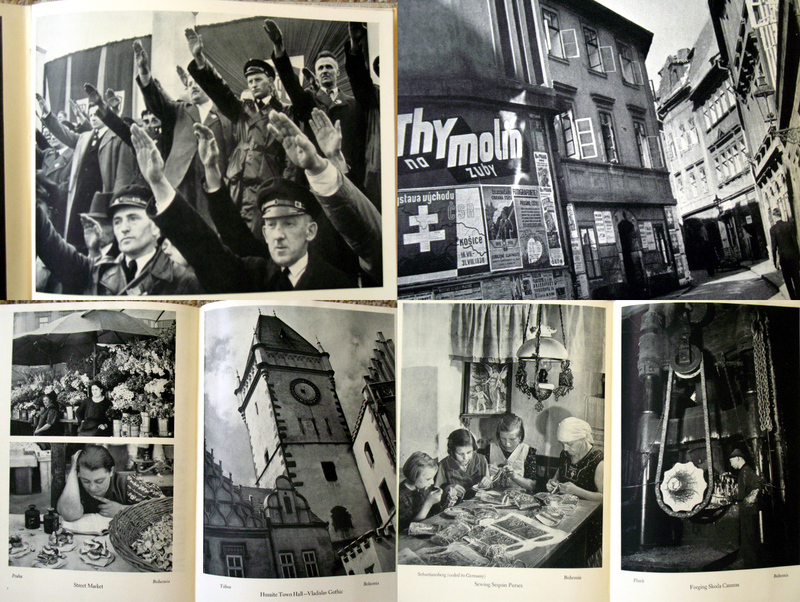 In 1936, three years after the Nazis came to power, this book, produced by an anonymous author, was printed by the English publisher Victor Gollancz that laid bare the barbarism and cruelty of the Nazi regime for all to see. 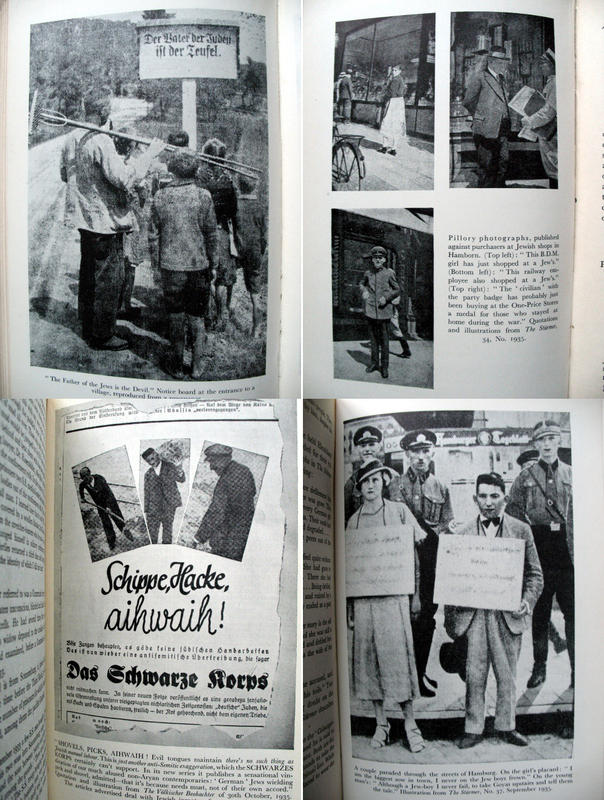 Using official Nazi publications and propaganda as evidence, the book clearly demonstrates that anti-Jewish violence wasn’t just some isolated, local phenomenon, but was part of a much larger, systemic, state-sponsored campaign to rid Germany of all its Jewish inhabitants. (The title itself – the Yellow Spot – refers to the medieval practice of putting a round yellow mark on a black background on the door of a Jewish house or business in order to let people know that they should avoid it.) 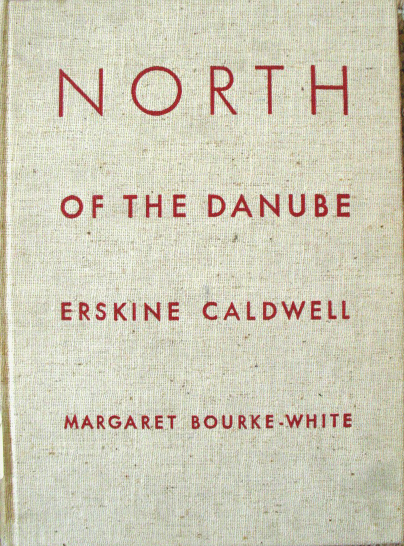 Interestingly at the time of publication in 1936 the book was accused of sensationalism; the cover of the paperback version (which I don’t have) stated that it was about ‘the extermination of the Jews in Germany’ while the interior title page stated that it was about the ‘outlawing of half a million human beings’. Whatever the reason for this discrepancy, time has certainly vindicated these initial assertions. 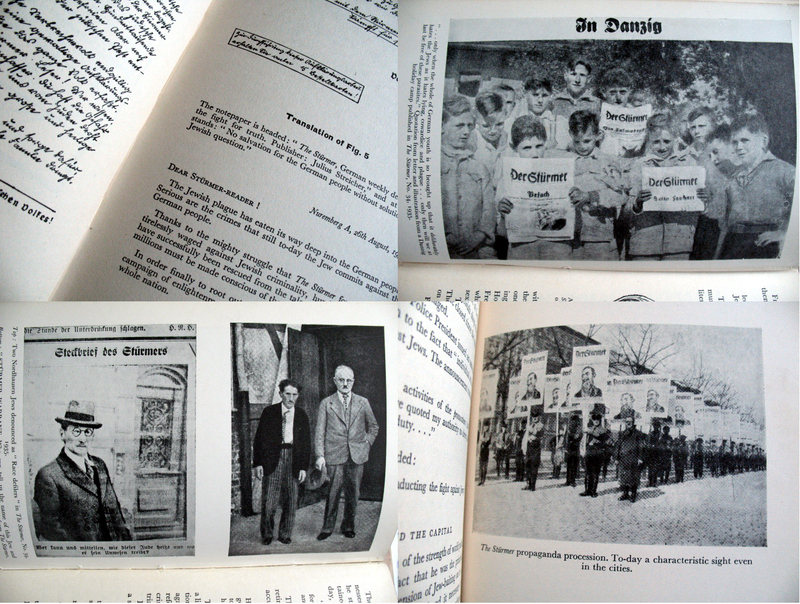 Chapter by chapter, the Yellow Spot, backed up by selections from news-propaganda, steadily builds up a damning indictment of the first three years of Nazi rule in which the early steps to marginalise Jewish economic, social and cultural life within Germany were taken. 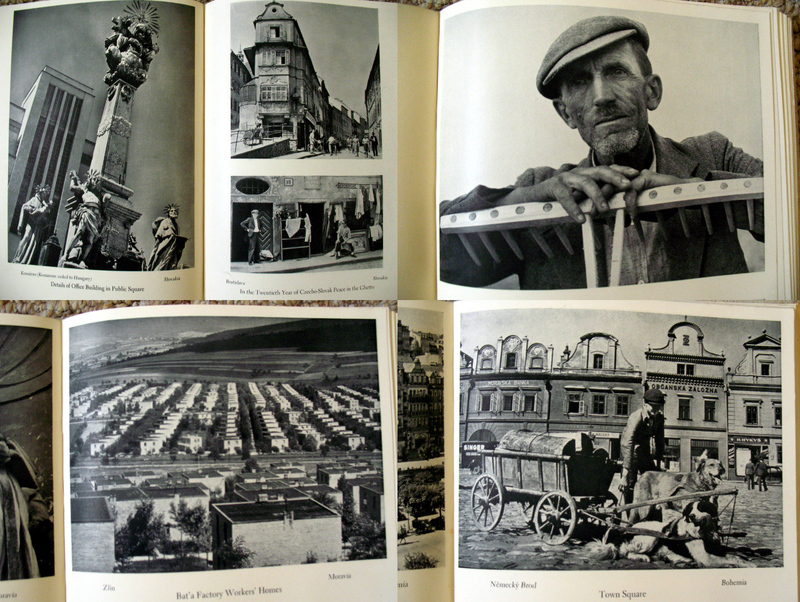 As well as the Nuremberg Laws, introduced in 1935, which gave official sanction for discrimination against Jews, the book demonstrates that a creeping culture of violent isolation gradually took root in Germany which served to separate Jews from the rest of society. Gradually all aspects of life in Nazi Germany were absorbed by the racist ideology which left no room for those who did not fit into the ideal of ‘Aryan’ perfection. 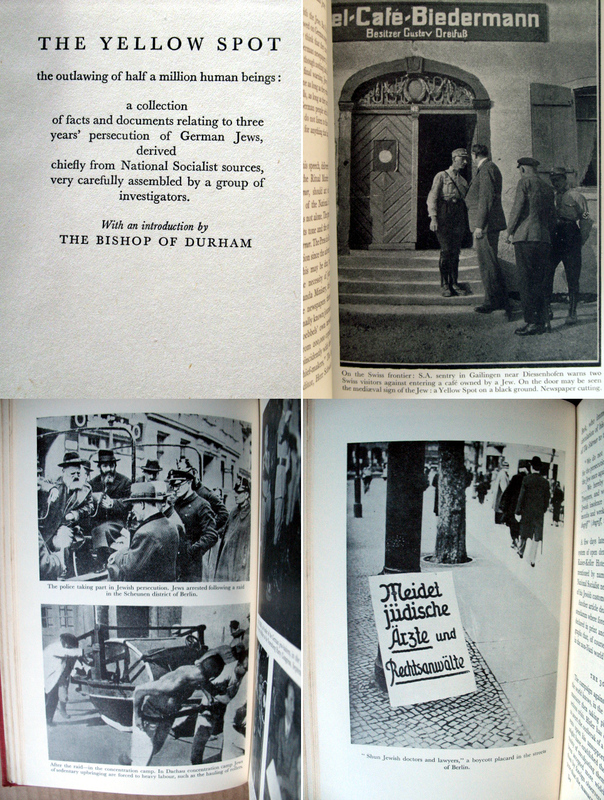 To name but a few aspects highlighted in this book; Jewish children were separated from others in school and demonised, sports clubs had to exclude Jewish members and were forbidden from playing with teams who weren’t completely ‘Aryan’, while all cultural performances, such as the theatre, concerts and films had to be wholly ‘Aryan’ in nature under the new Nazi rules. 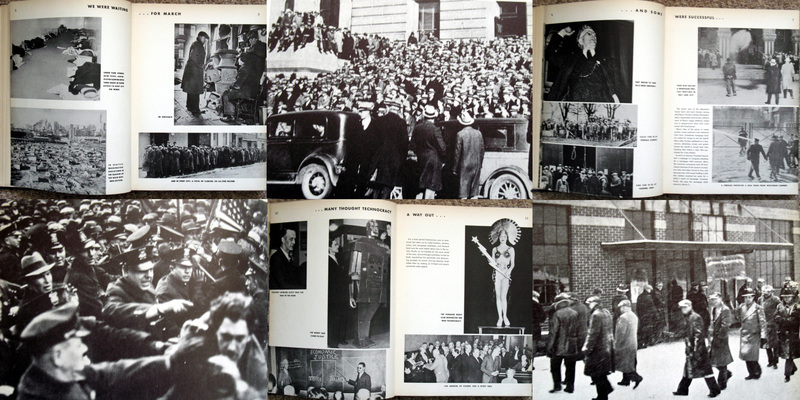 Persecution had reached deep into German society by 1936. 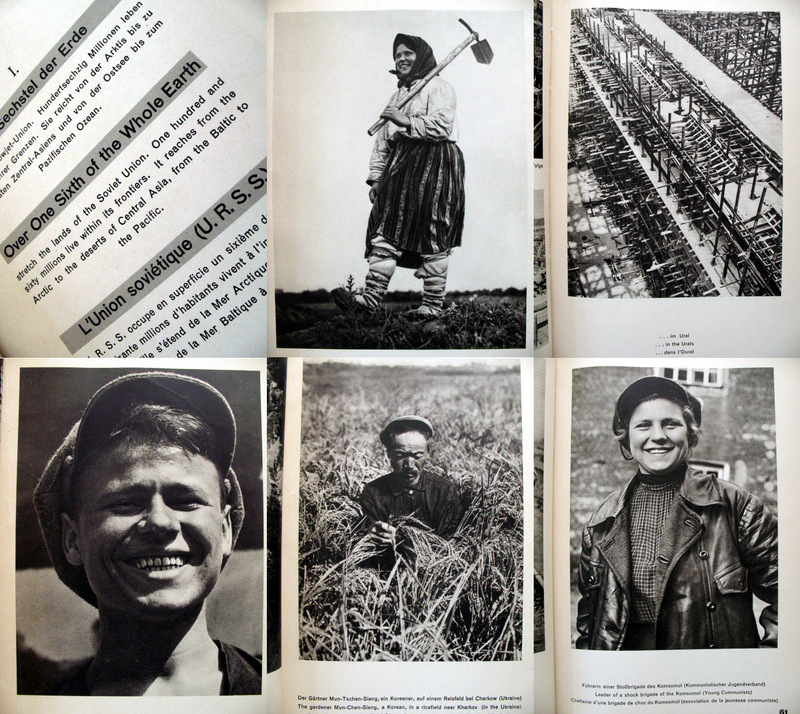 The ‘Aryan Paragraph’, brought in to exclude Jews from public sector jobs in 1933, was spread throughout all sectors of employment and professions in order to make it impossible for them to earn a living. 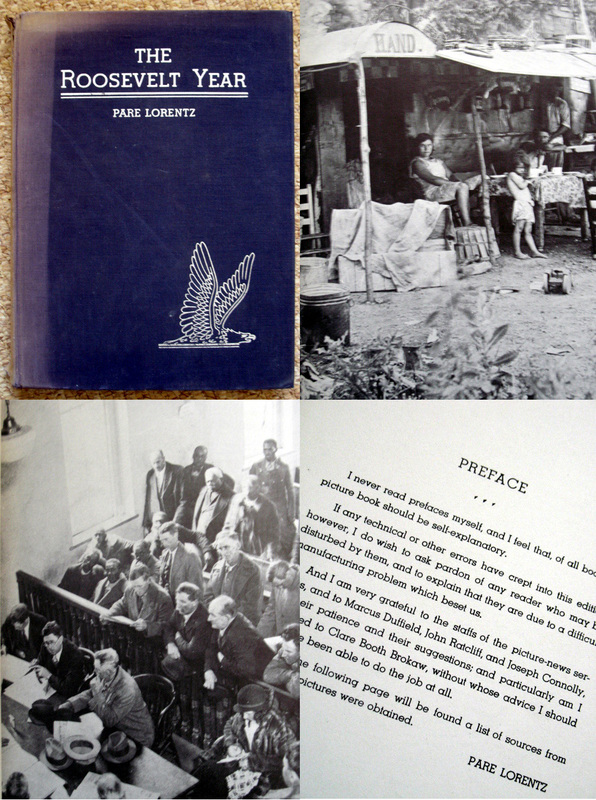 Perhaps, in light of what was to come, the most disturbing chapter in the book deals with the early concentration camps where Jews and political opponents were kept in ‘protective custody’. (With breathtaking cynicism this excuse was used by the authorities in order provide legitimacy for the imprisonment of people without trial in brutal camps simply because they might be the subject of attacks by local Nazis, outraged at seeing their enemies walking freely on the streets.) The descriptions of the camps, gleaned from smuggled reports, provide an early insight into what would, within a few short years, evolve into sites of horrific mass-murder and genocide. This form of photography became a weapon to enforce Nazi racial policy; by singling out individuals for punishment who do not conform to the new anti-semitic ideology and are still interacting with Jewish people and businesses it was possible to deter others from doing the same. As can be imagined, the fear of incurring the wrath of local Nazi brutality would be enough for many people to shun contact with Jews. Special hatred appears to have been reserved for what were called ‘race-defilers’ by the Nazis; mixed Jewish-Christian couples who were presented as a threat to the purity of the German race. 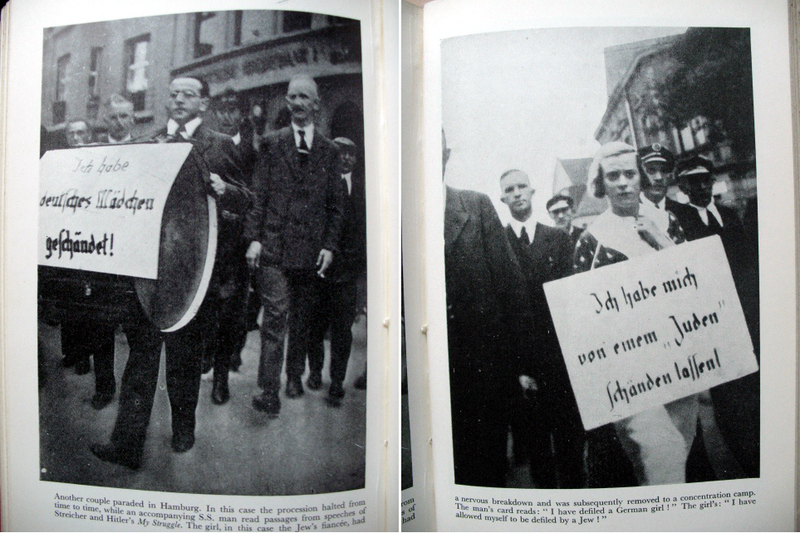 Photographs of Nazi’s parading such couples on the street, placards tied around their necks, exposing them to both public humiliation and violence were further designed to discourage any contact with Jews in Germany. 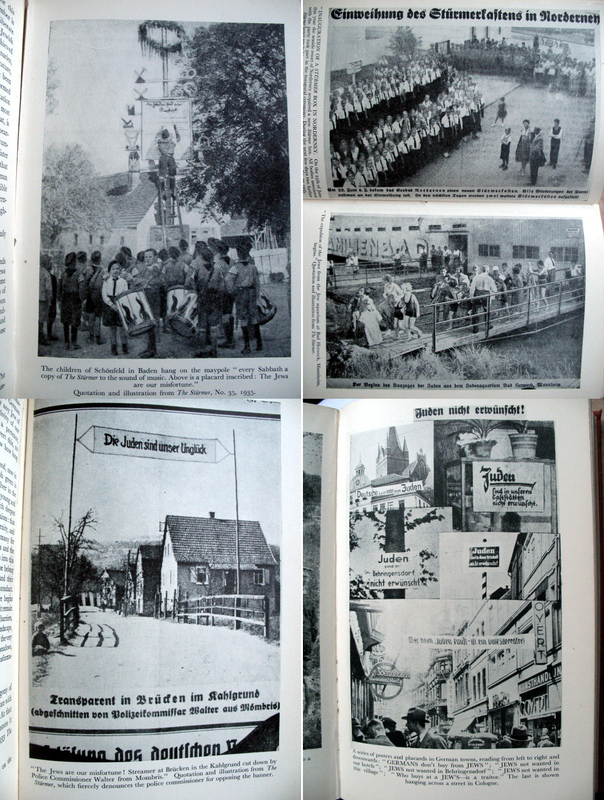 Also shown in the book are photographs of German towns and villages with signs and banners hung over the streets declaring them to be ‘Jew-free’ or that ‘Jews are not wanted here’. 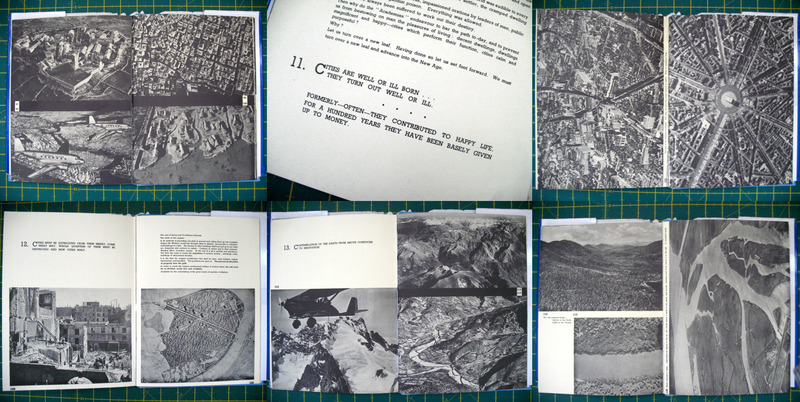 These images also provide an example of how a photograph taken for an original purpose, can be used for one never intended by the photographer. 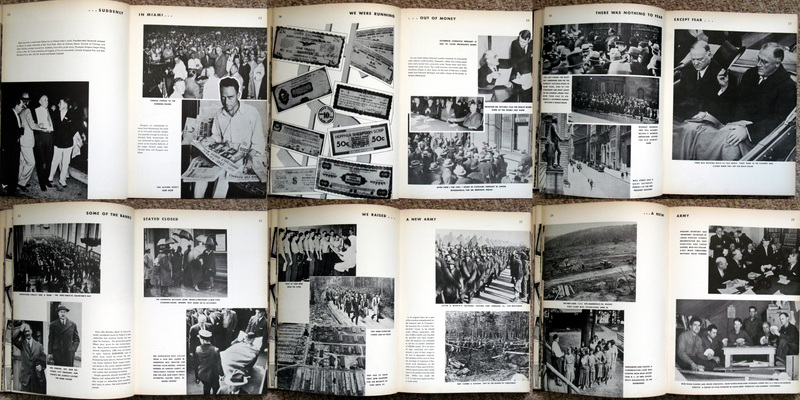 In this case the original purpose of these photographs was to enforce anti-semitic racial policies and show their widespread support within Germany, but in the Yellow Spot they become damning evidence against the Nazis and those same policies. 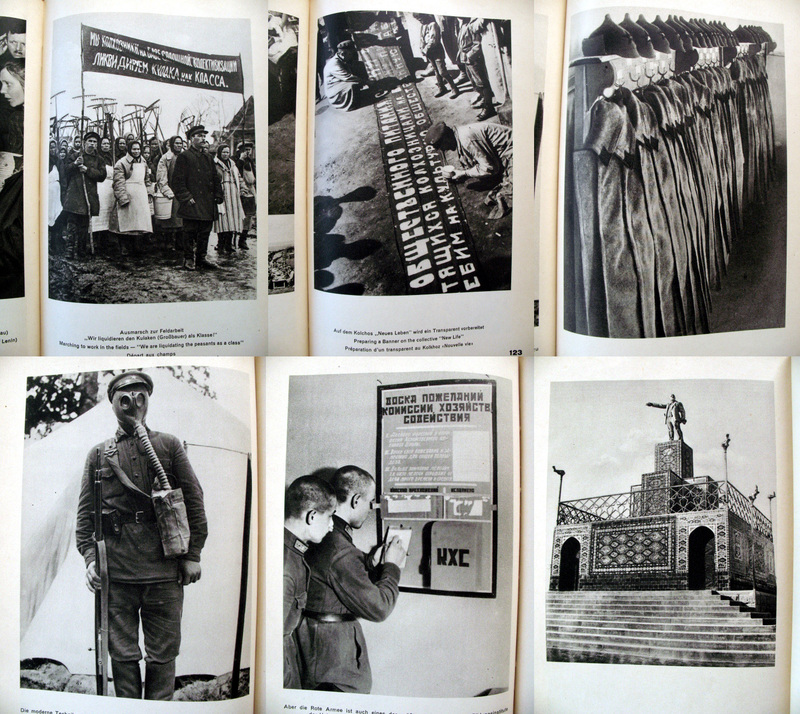 This book provides a chilling insight into the early years of Nazi rule in Germany. The immediate years following the takeover of power by the Nazis can often disappear beneath the sheer horror of the Holocaust, yet it was during this time that the foundations of genocide were laid. In these early years of their rule, Nazi racial policies were spread throughout society and were enforced through the use of brutality and violence towards anybody who didn’t conform. Outward agreeement with Nazi dogma was the only way to avoid coming to the attention of these thugs. This fear led to the passive acceptance of anti-Jewish racism within German society, which in turn enabled more and more extreme measures to be adopted by the Nazis, ultimately culminating in genocide. 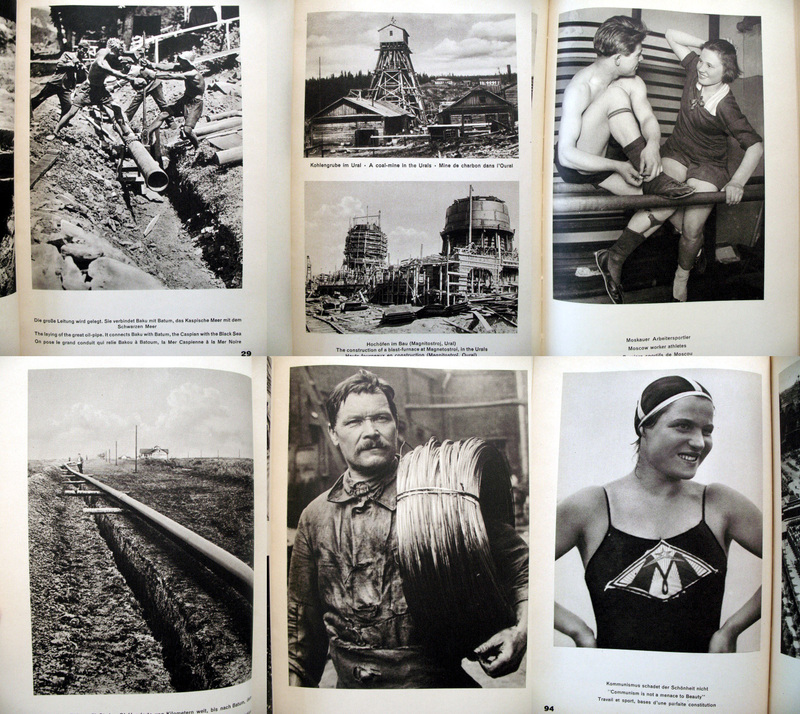 Photography played an important part in the creation of the Nazi state both through valorising its achievements and demonising those it regarded as enemies. 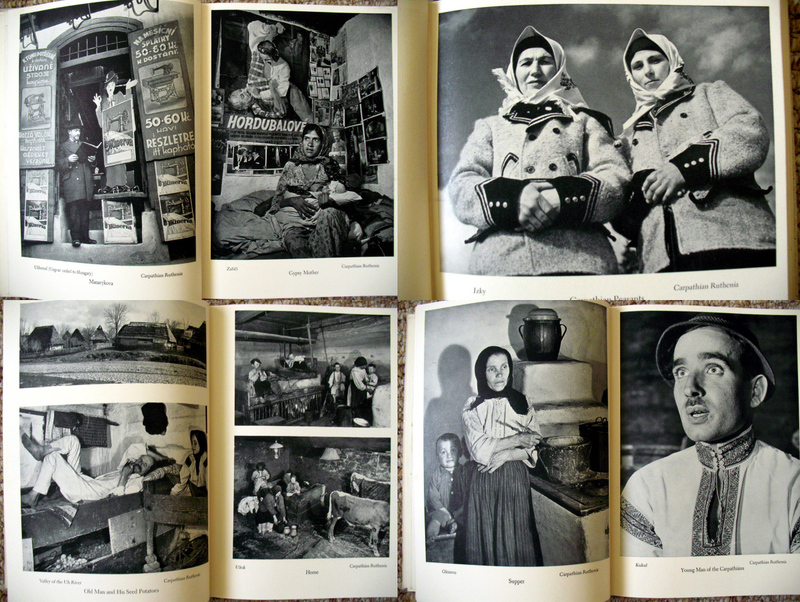 Although the images in this book are few in number and of poor quality their impact is strong. 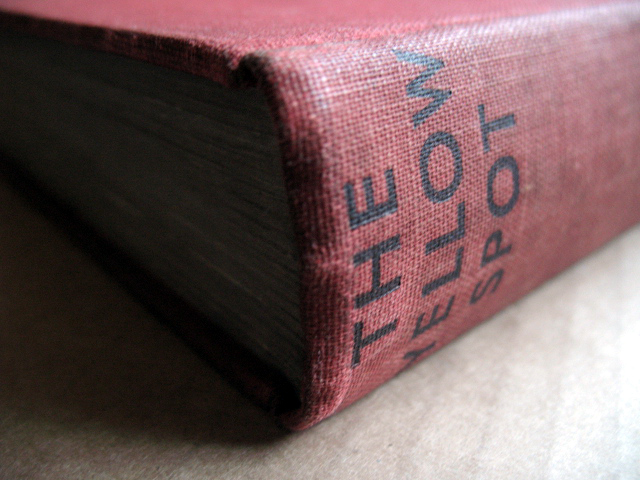 The Yellow Spot provided an insight into the Nazi mindset during the 1930s for anybody who chose to learn about it.